The information provided on this web site is generally applicable in the state of Ohio. It is not legal advice about your case because we don’t know about the facts of your case and have not had a consultation with you. 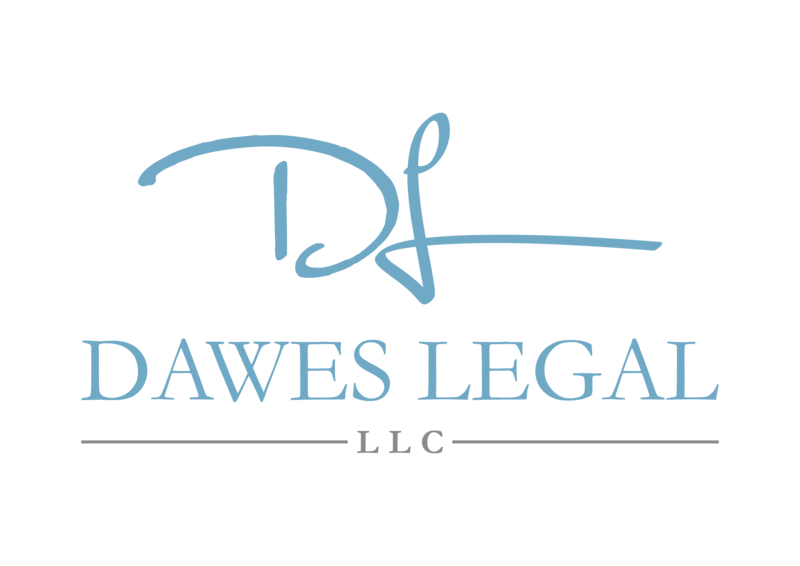 If you want legal advice from our firm you must have a consultation with a lawyer from our office. DO NOT GIVE US CONFIDENTIAL DOCUMENTS OR INFORMATION ABOUT YOUR CASE BEFORE WE HAVE DONE A CONFLICT OF INTEREST CHECK AND YOU HAVE SET UP A CONSULTATION. WE CANNOT GUARANTEE THE CONFIDENTIALITY OF SUCH INFORMATION OR DOCUMENTS YOU SEND US BEFORE A CONFLICT OF INTEREST CHECK.